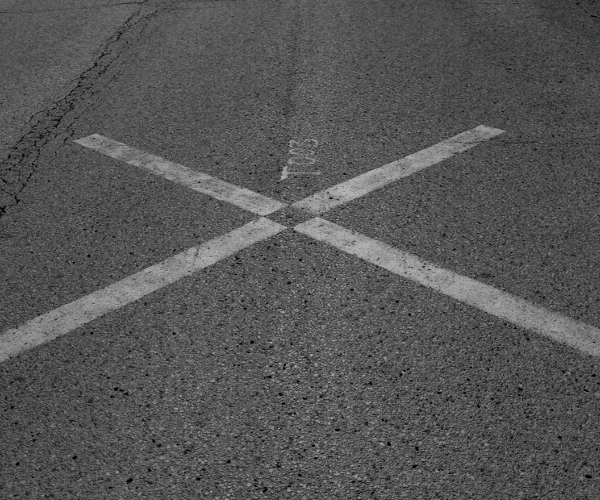 Xmarks has had a heck of a ride over the last few weeks. In a new blog post, Xmarks CEO James Joaquin has given an update to his blog post from last week saying that Xmarks “has multiple offers” to take over the service that was in jeopardy of closing down, and that the pledges drive that the sync service started (pledges are pledges to pay an annual fee for premium accounts) is closing in on 30,000 pledges already. In case you don’t know, Xmarks is a popular bookmark sync system, with extensions for Mozilla Firefox, Internet Explorer, Google Chrome and Apple Safari on OS X 10.5 and 10.6, synchronizes bookmarks between computers, in addition to synchronizing passwords, open tabs, and browsing history (in Firefox only). Obviously, for Xmarks users, this is great news all around.